We have been getting a ton of requests for a certain track, that Lulu Rouge played for the first time at Distortion Copenhagen. We played it last week on our visit to P6 Beat Radio and the requests have been pouring in. 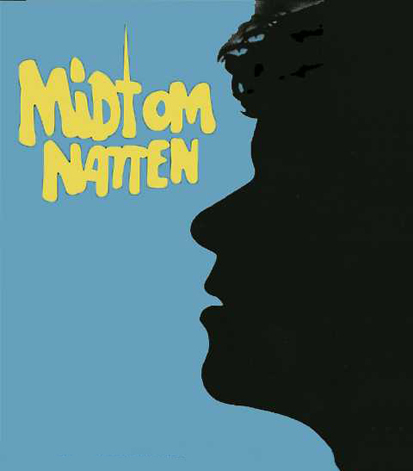 The track we are talking about is no other then Baba Black’s Bootleg of danish legend Kim Larsen “Midt Om Natten” with a whole new sound but with the track still intact. It touches you straight to the heart “If you are Danish and Know it ” and you can sing along throughout the whole song.